TEEX Blog: Gear up for Municipal Fire School! Gear up for Municipal Fire School! 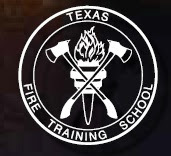 Gear up and get to College Station for TEEX's Annual Municipal Fire School this July! 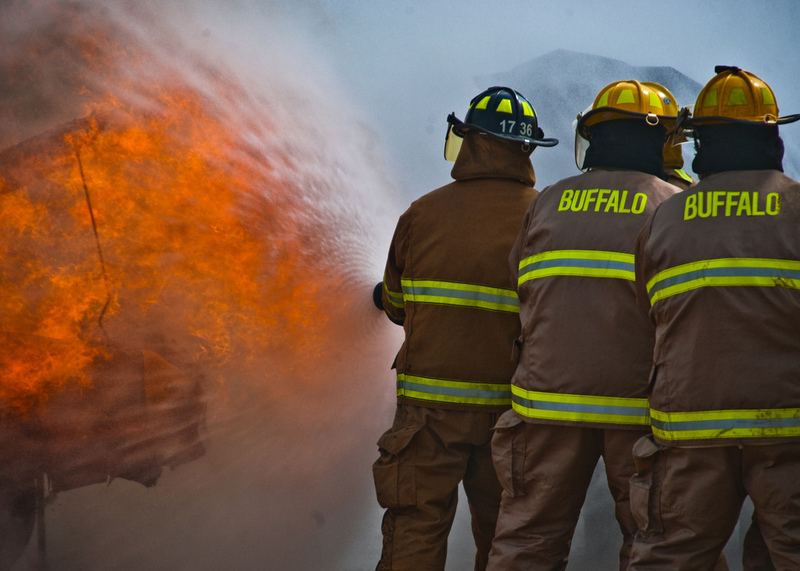 The world-renowned Brayton Fire Training Field is a proving ground for firefighters. You'll have an experience you will never forget with people you'll always remember--those who went through it with you! It's the reason that firefighters return year after year, for the adrenaline rush and the camaraderie of a school like no other in a place like no other. Even better news: There's funding available for rural volunteer firefighters to attend the school through the Texas Forest Service. It covers tuition, room, and board. Apply before July 22 and make sure that your department qualifies; and if you have any questions, call 979-458-6505. One of the best things about being a Texas firefighter is getting to attend the Texas Fire School at the world-renowned Brayton Fire Training Field. So, Gear Up and we'll see you soon!